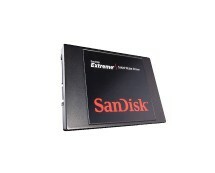 A-DATA SATA II Solid State Drive (SSD) 500 series features lightning fast SATA II interface. 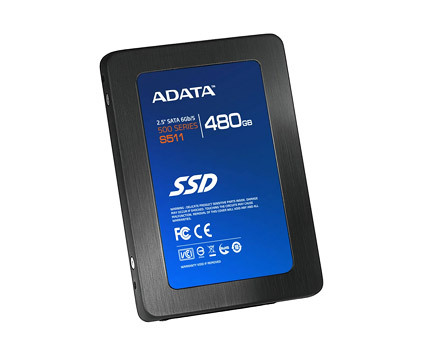 Empowered by superior flash quality and top-notch control design, A-DATA SATA II SSD 500 series delivers the perfect blend of performance and speed. 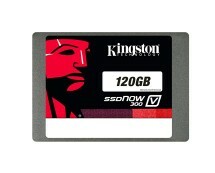 It is also fully compatible with mini-notebook and portable storage devices in the market.